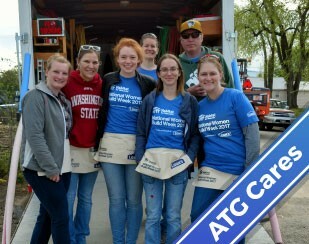 A group of ATG employees put away their laptops, stepped away from their desks, and spent the day pouring concrete footers and helping build a home in Missoula for a mother and her four children – all under age nine – during Habitat for Humanity’s National Women’s Build Week. This year 13 employees from ATG participated. 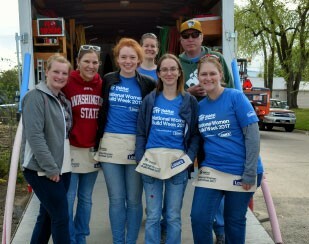 Volunteers throughout the city joined in during the National Women’s Build Week with Missoula Habitat for Humanity to help build the four-bedroom, two-bathroom home on Burlington Street. 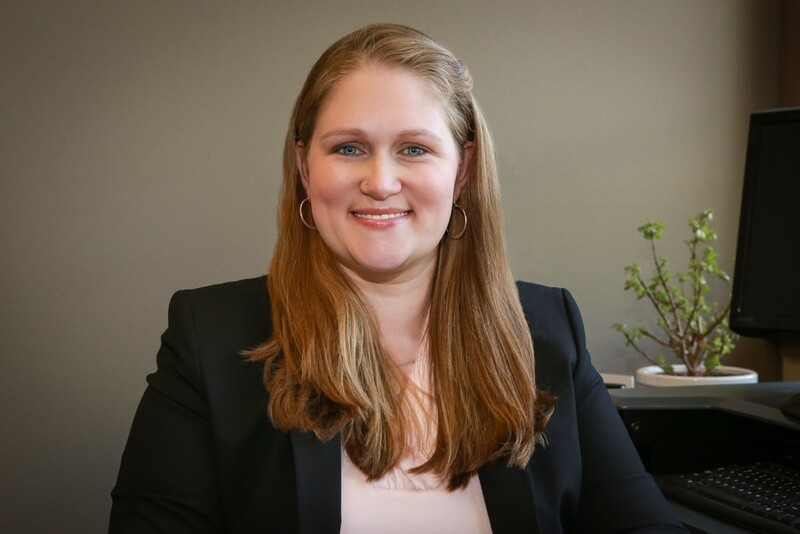 The build week is held annually around the nation leading up to Mother’s Day and invites women to devote at least one day to help families build strength, stability, and independence through housing. The week is meant to spotlight the home ownership challenges women face and reinforce the message that every woman can make a difference through learning and using construction skills. In addition to helping with the Burlington Street home, ATG employees helped build flower boxes on a home constructed last year. The build on Burlington Street is ongoing, and the organization encourages volunteers to drop in to help Tuesday through Saturday. Missoula Habitat for Humanity has been in operation for 26 years.